World Golf Hall of Fame & Museum(open 10 am to 6 pm) – Museum honoring golf’s greatest male and female players and significant contributors. Peña-Peck Museum(open 10:30 am to 5 pm) – Coquina house museum built for the Royal Spanish Treasurer Juan Estevan de Peña by order of King Ferdinand VI (circa 1750). 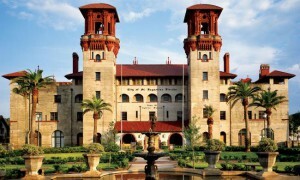 Lightner Museum(9 am – 5 pm) – Museum of antiquities, mostly American Gilded Age pieces, housed within the historic Hotel Alcazar building in downtown St. Augustine. The Ximenez-Fatio House Museum(11 am – 4 pm) – One of the best preserved and most authentic Second Spanish Period residential buildings in historic St. Augustine (circa 1798). 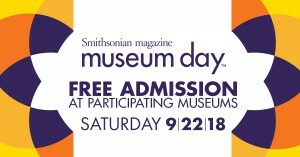 St. Augustine Lighthouse & Maritime Museum(9 am – 6 pm) – Scenic and educational maritime museum and attached working lighthouse standing 165 feet tall.